Craniosacral therapy (CST) is a gentle, hands-on method of evaluating and enhancing the functioning of the membranes and cerebrospinal fluid that surround and protect the brain and spinal cord. It was first developed by William Sutherland D.O. in the 1930s and later expanded upon by Dr. John Upledger. CST involves using light touch to release restrictions in the structure and function of the craniosacral system-the brain and spinal cord, the bones of the skull, the sacrum and interconnected membranes. The flow of cerebrospinal fluid from your cranium (head) to sacrum (tailbone) creates a subtle rhythm throughout your body. This natural rhythm can become altered from dysfunctions in your body caused by recent or past physical or emotional trauma, or general nervous tension. 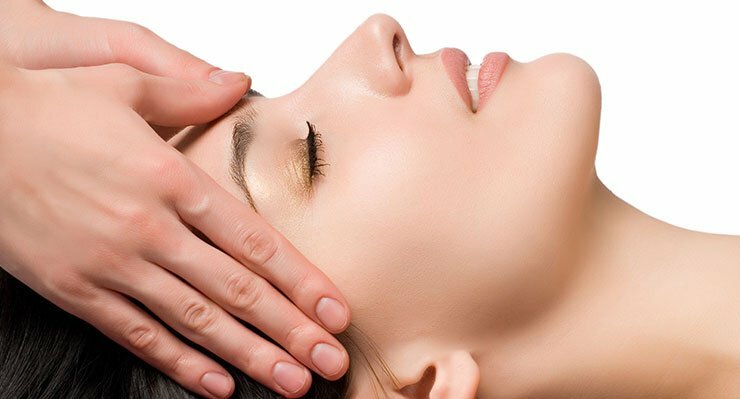 By gently working with the craniosacral system, the therapist uses gentle touch to restore balance to areas of restricted flow, thus bringing the central nervous system back into harmony. A craniosacral session typically lasts 60 minutes. During the treatment, the client remains fully clothed while lying down on a massage table. Patients commonly feel very relaxed during treatment and may also experience emotional releases as they let go of memories stored in the cells of the body. The overall effect is a reduction in symptoms and an increased feeling of well-being.